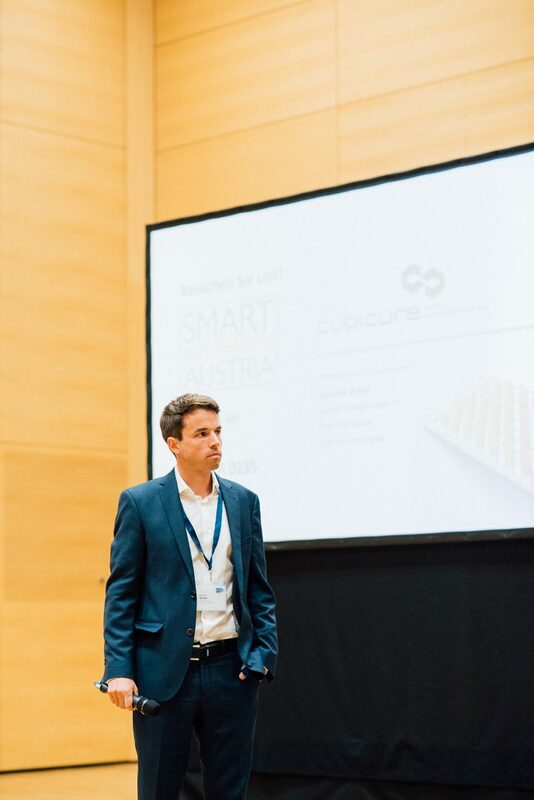 At this year’s Austrian 3D Printing Forum, international experts presented and discussed interesting new developments and trends in additive manufacturing at the Congress Center in Vienna. While users reported about their experiences, companies showed their methods of production and renowned scientists gave insights in latest research topics. Dr. Simon Gruber, CTO of W2P Engineering, was leading one of the two keynote sessions with a focus on „New Technologies“.